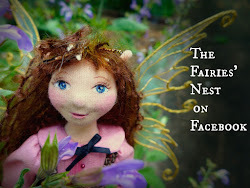 The Fairies Nest - OOAK Cloth Dolls & Fiber Fantasies: Featured! Well here's a lovely surprise for today! 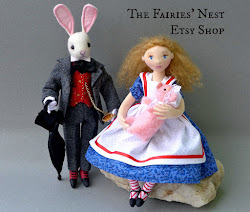 My lavender babies were featured on the Etsy Stalker Blog along with some other really wonderful sachets. Way to go girls! I'm almost finished with some more kitten girls...just need a bit of sun so I can take some pictures! I'm also thinking about doing another tutorial...but what would you like to learn? If you have something in mind, please leave me your ideas in the comments! Congratulations! 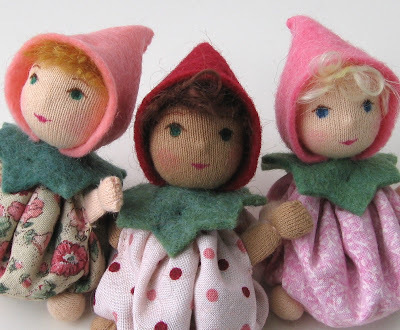 Your dolls are so sweet! 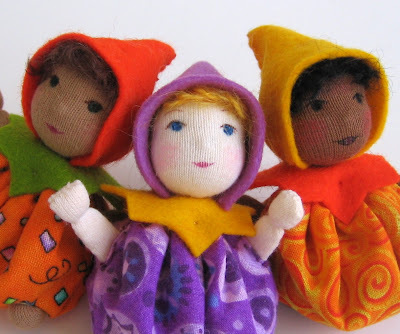 I still like calling them "Spice Girls" - I always thought that was such a cheeky name for them! 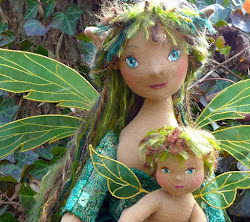 So not surprised that you were featured, because you are a superstar dollmaker! Just wish I had the money to buy ALL of them for myself. Congrats Findy Wu!